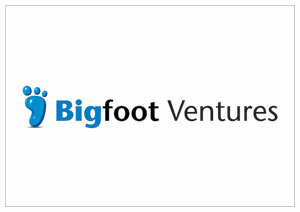 Bigfoot Ventures is a wholly-owned international private venture capital subsidiary of the Bigfoot Group of Companies. With operations in Hong Kong, Singapore, Cebu (Philippines), New York, Los Angeles and Antwerpen (Belgium), the company manages and implements the Group's investment plans and strategies, focusing on sectors operating in communications, technology, education, entertainment, and new media. With a young and dynamic team based in Asia, Bigfoot Ventures seeks to establish viable equity stakes to constantly enhance its lucrative portfolio. In the development of its affiliate companies within the Bigfoot Group, Bigfoot Ventures also initiated the capital and resources to provide business consultancy, technical and operational expertise, as well as conduct due diligence and feasibility studies that will strengthen the value of its portfolio companies.